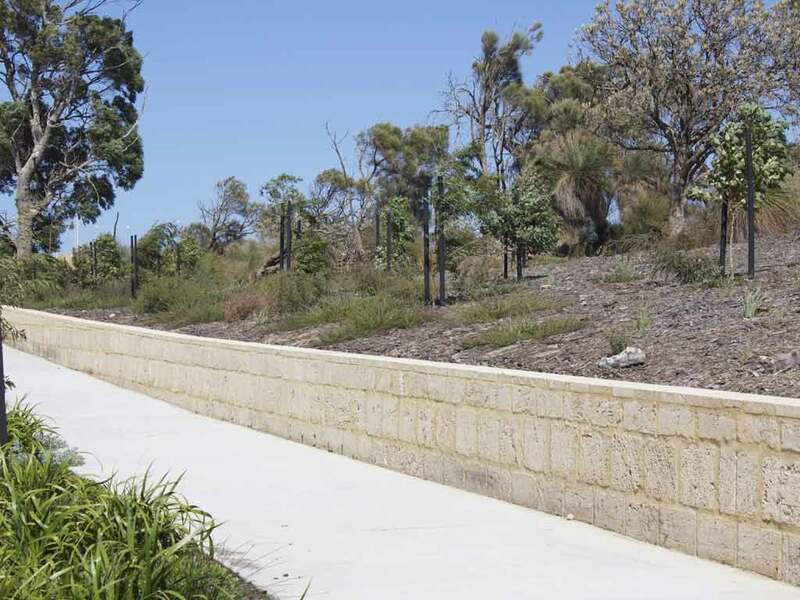 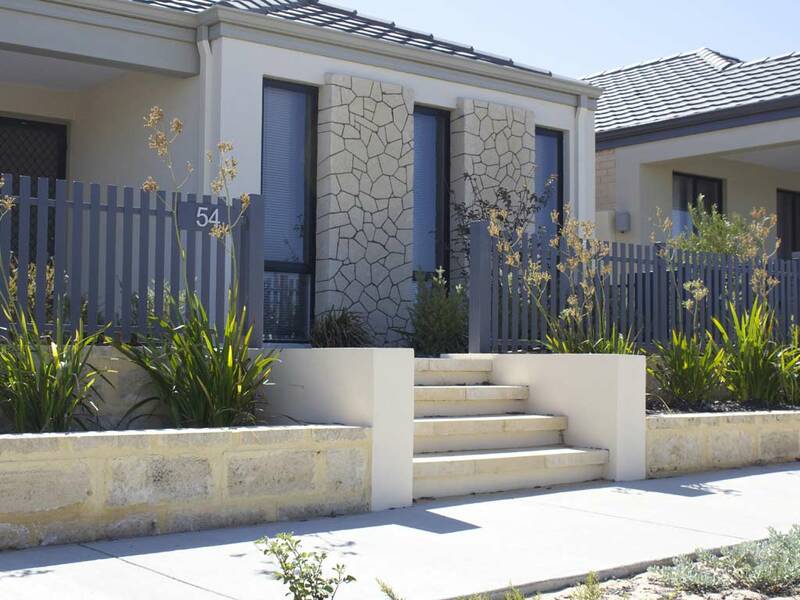 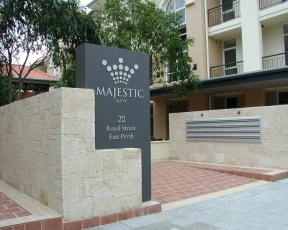 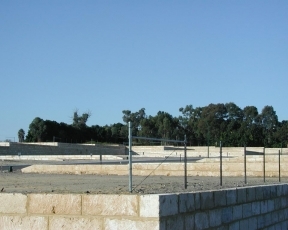 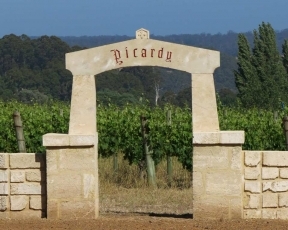 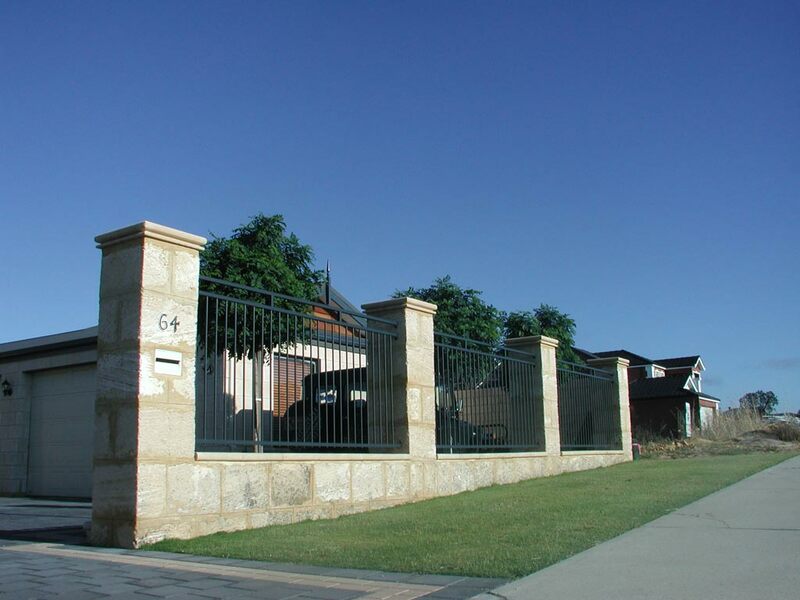 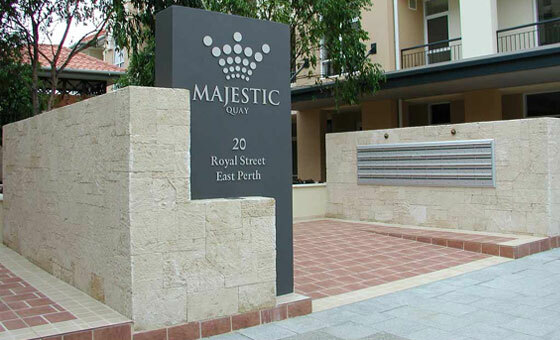 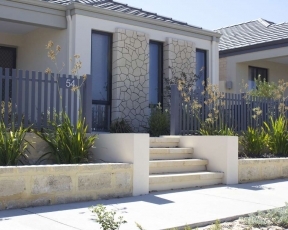 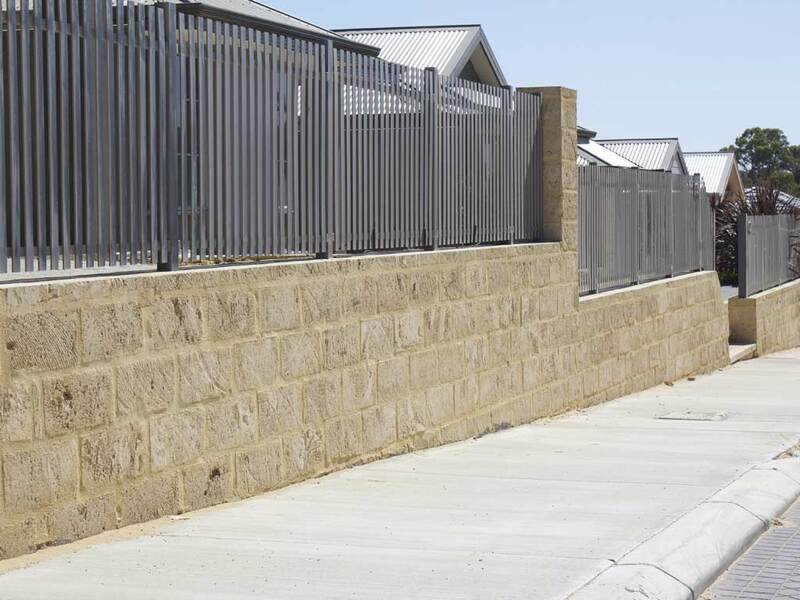 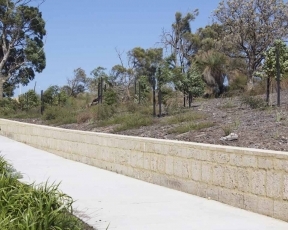 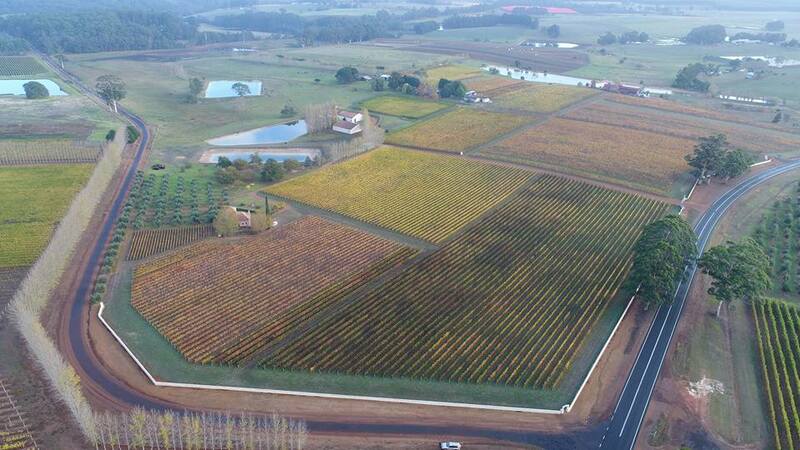 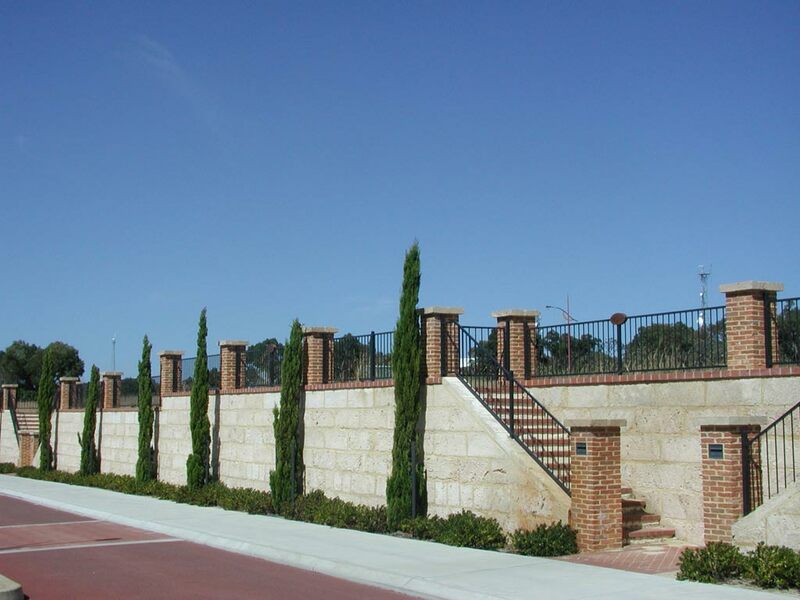 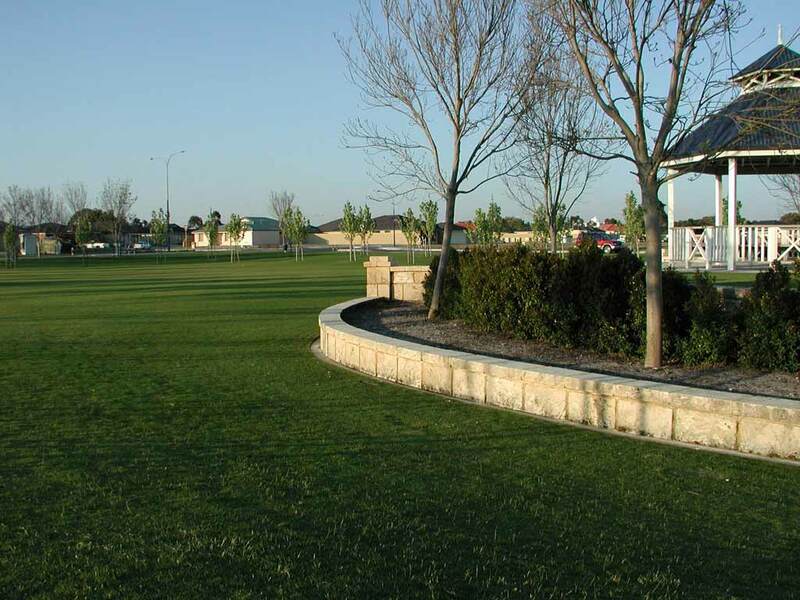 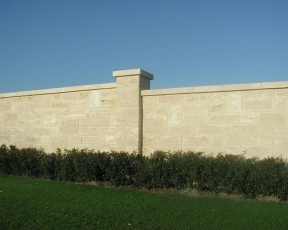 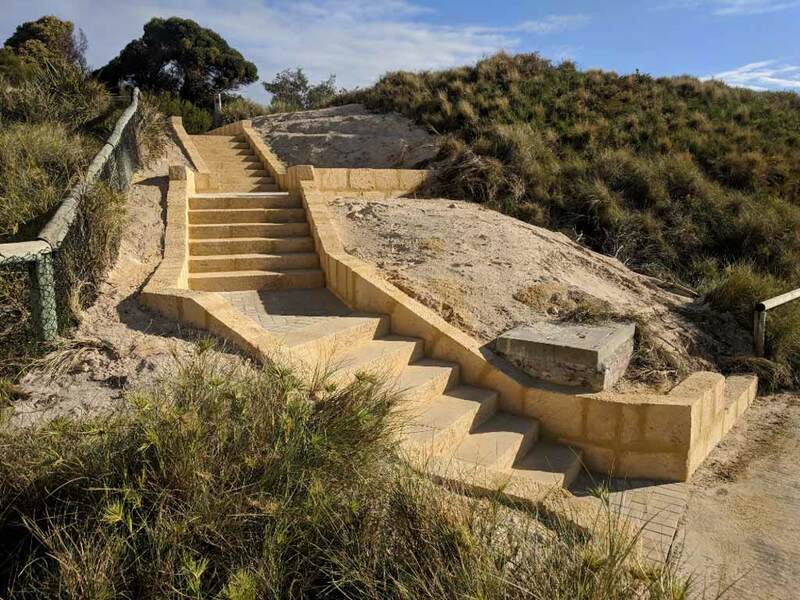 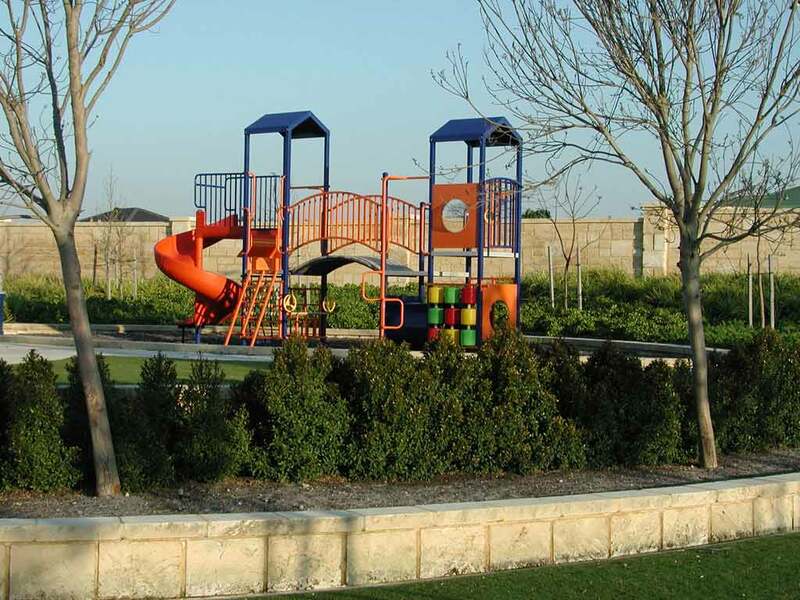 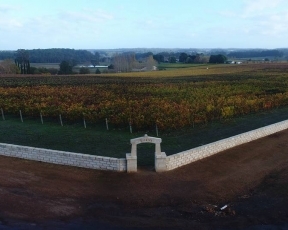 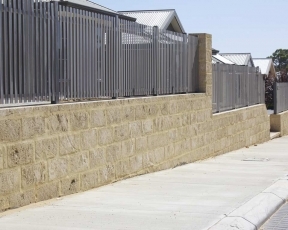 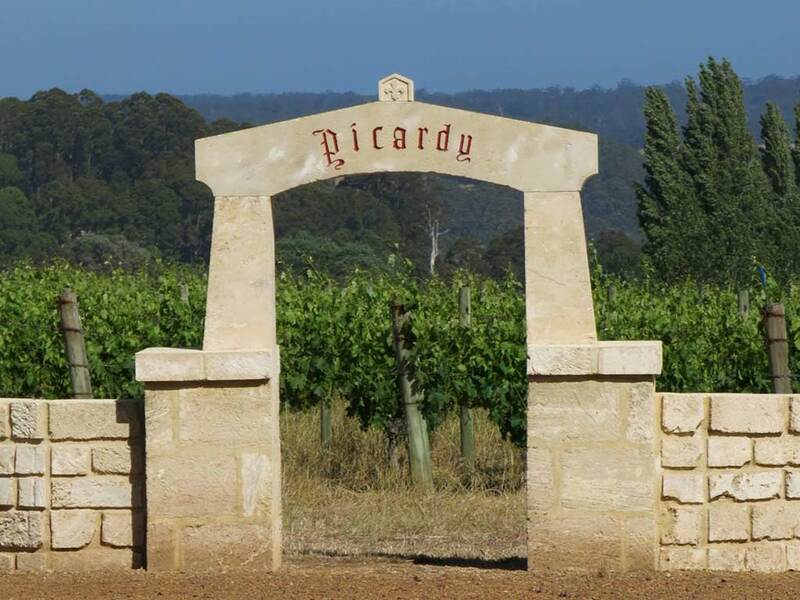 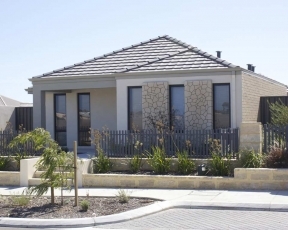 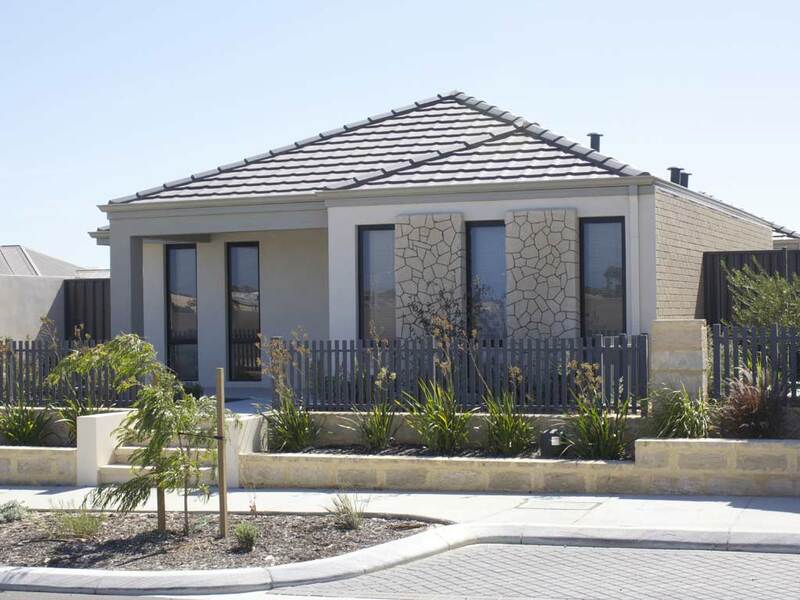 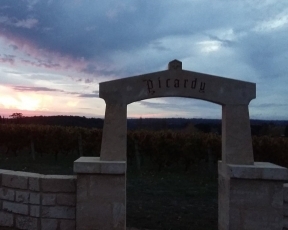 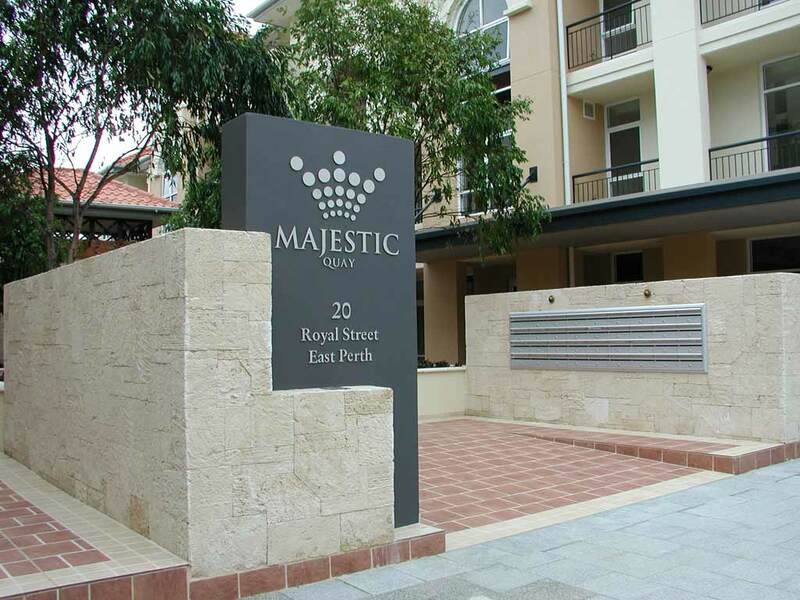 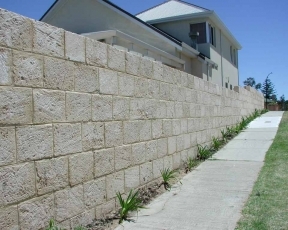 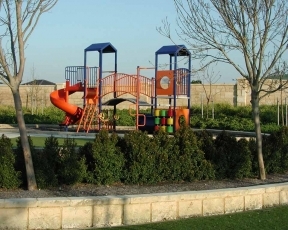 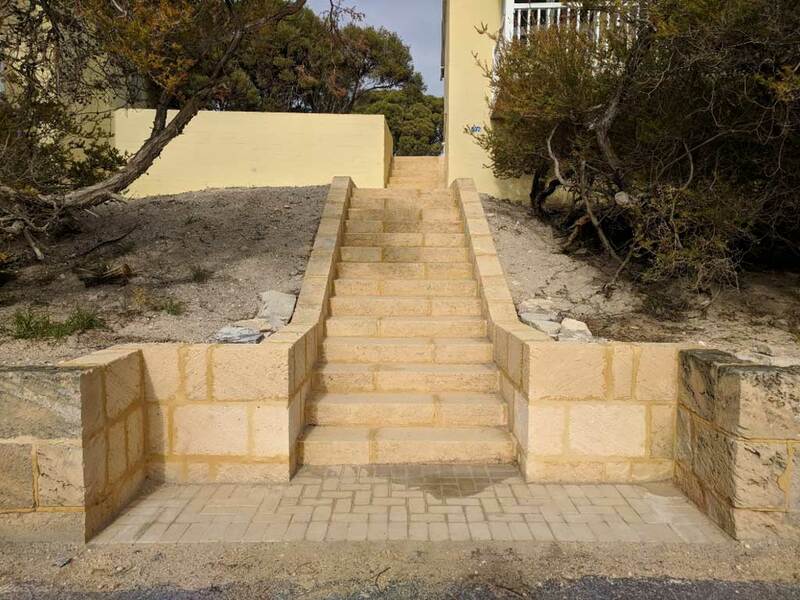 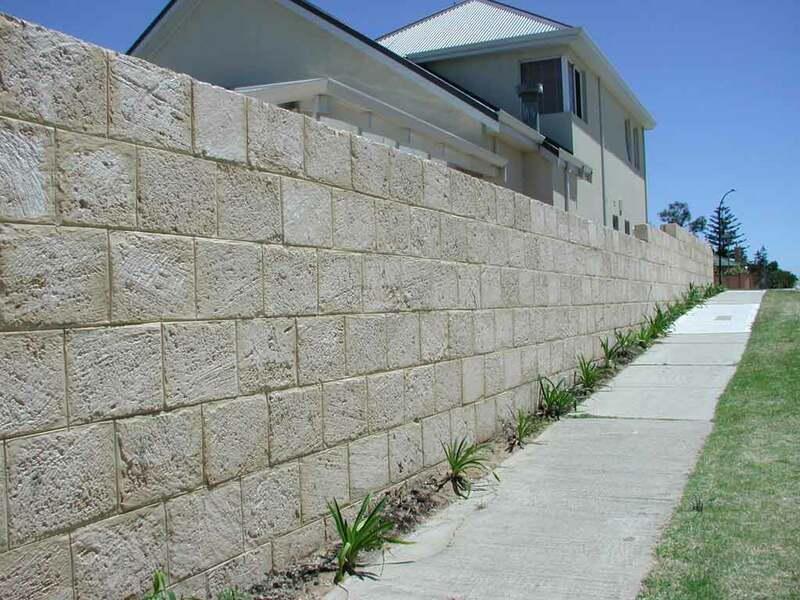 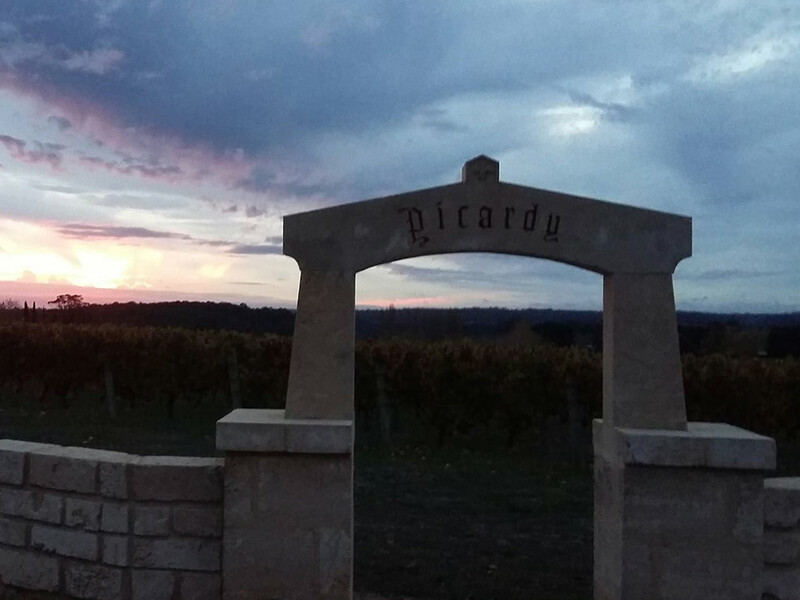 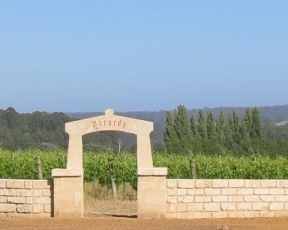 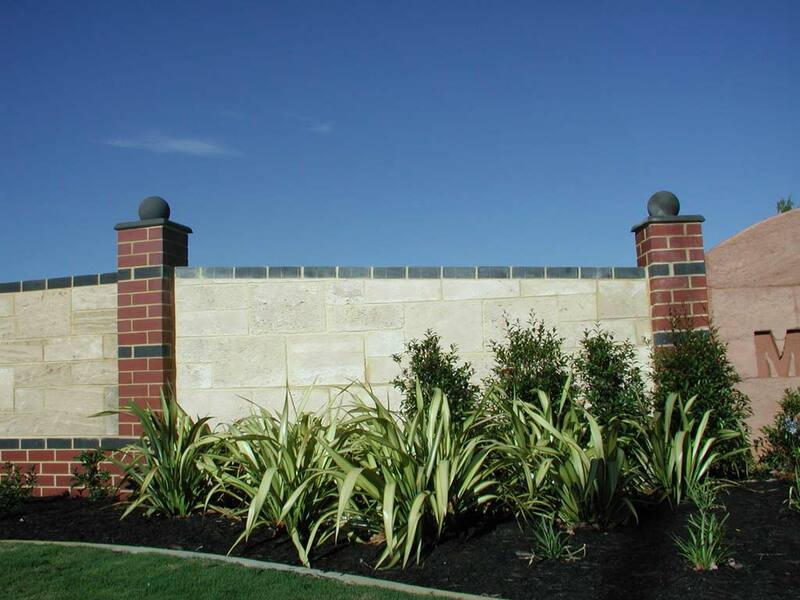 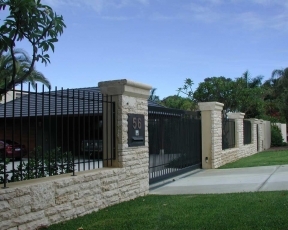 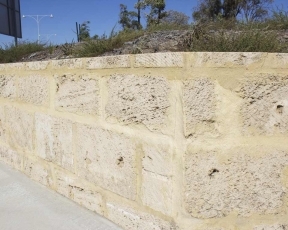 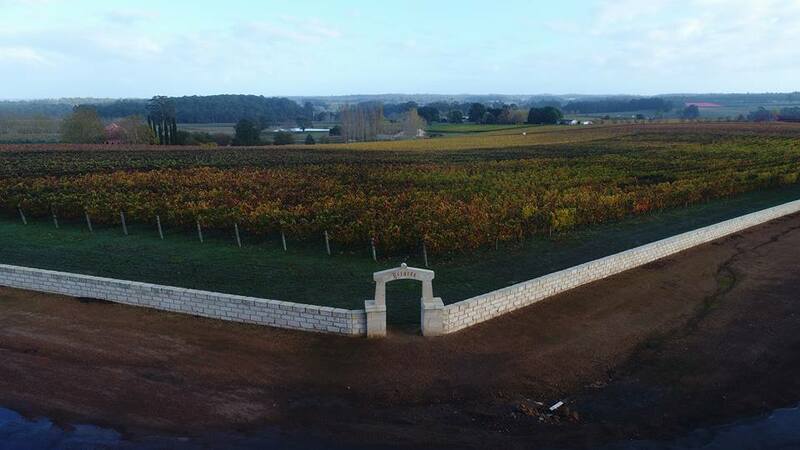 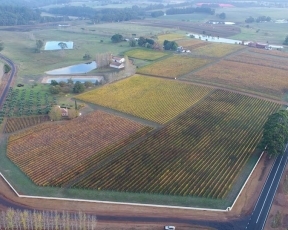 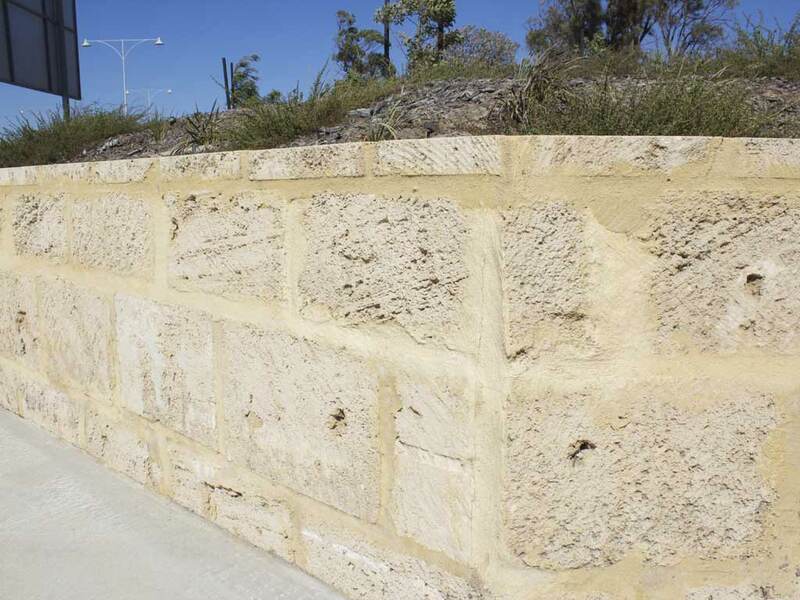 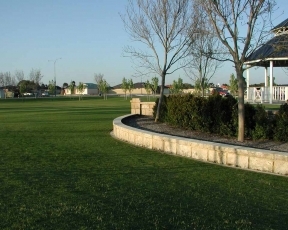 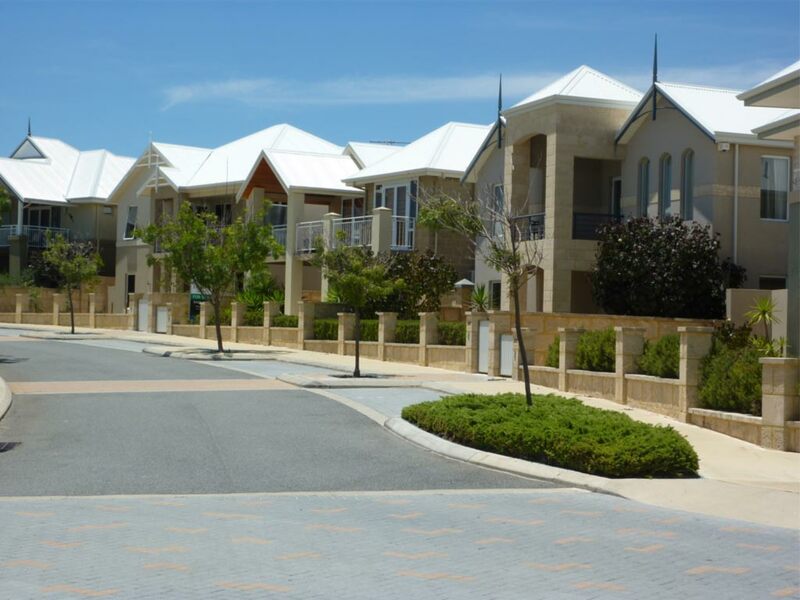 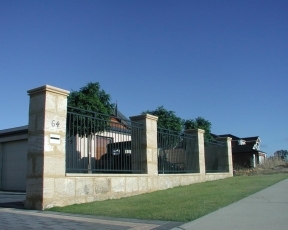 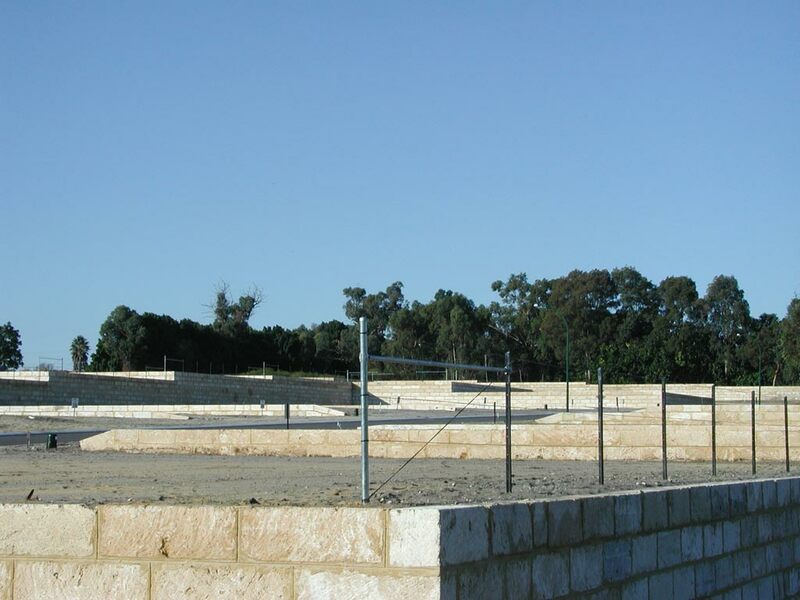 Meteor Stone have our own dedicated Limestone Block Quarry in Nowergup, WA where we quarry a range of Natural Limestone blocks for retaining walls, boundary screen walls, fences, piers and feature walls. 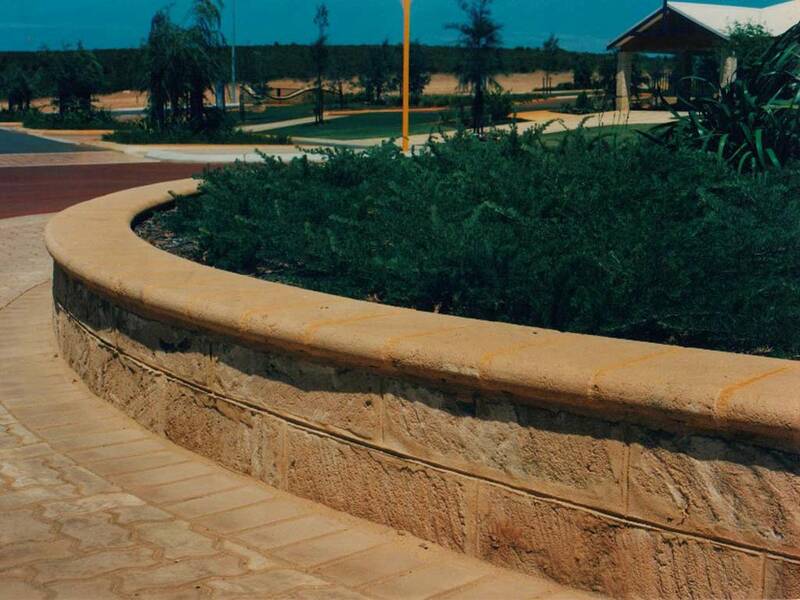 Our attention to detail is simply unmatched. 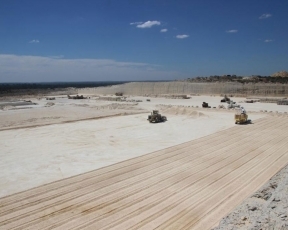 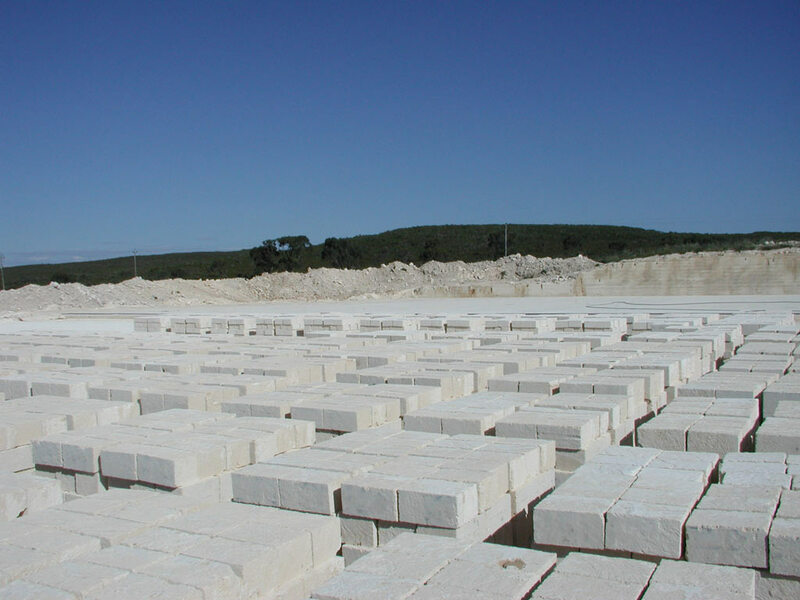 Our extensive experience in quarrying and processing natural limestone blocks allows us to deliver exceptional products, with no compromise to quality. 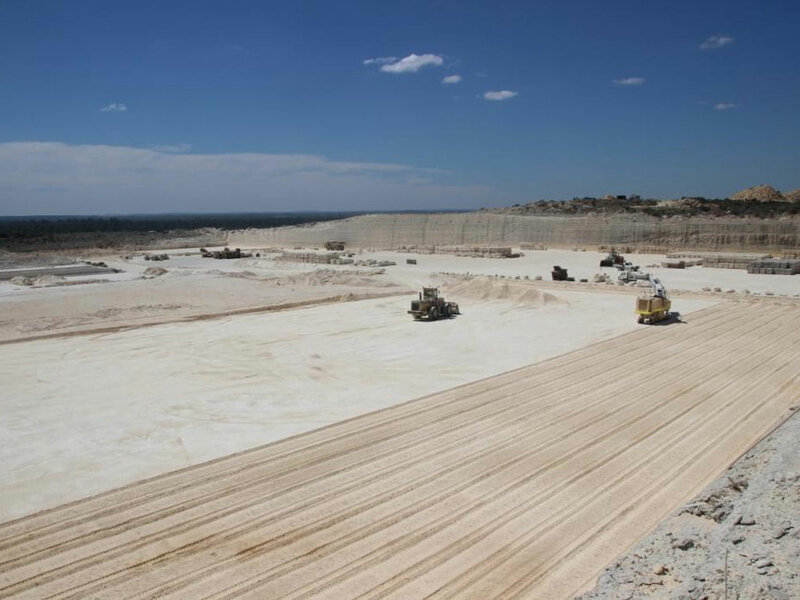 Our team is here to provide detailed information about our supplies so you can make an informed decision. 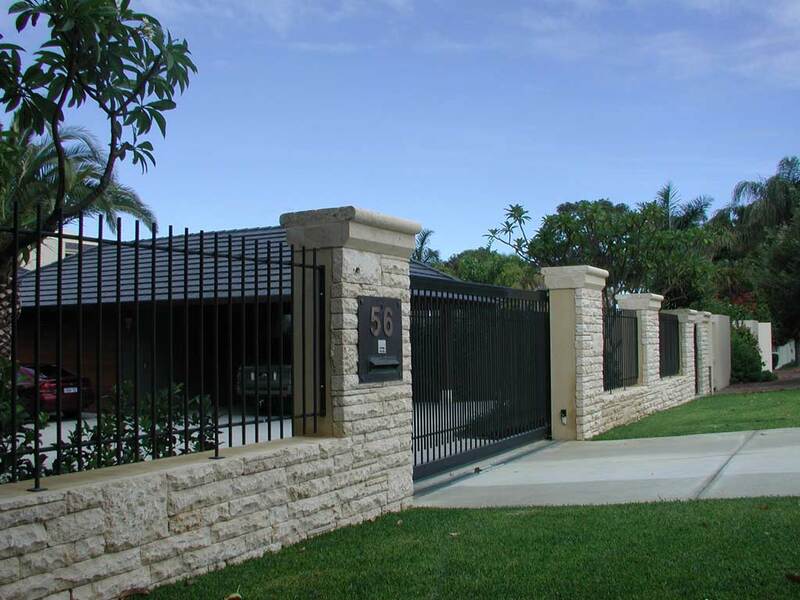 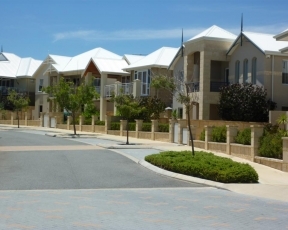 We can deliver a cost effective solution for your needs as we have worked extensively with numerous clients throughout Australia and international markets. 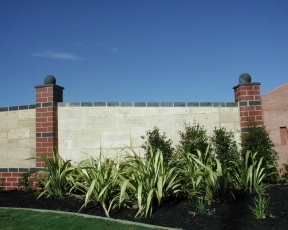 Call us today and ask about our natural limestone blocks prices and Specials while supplies last. 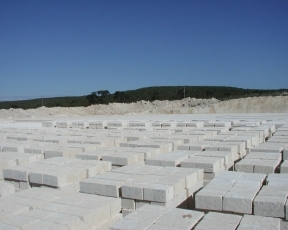 Limestone shall be Natural Tamala Limestone by Meteor Stone, delivered to site stacked neatly on pallets and strapped. 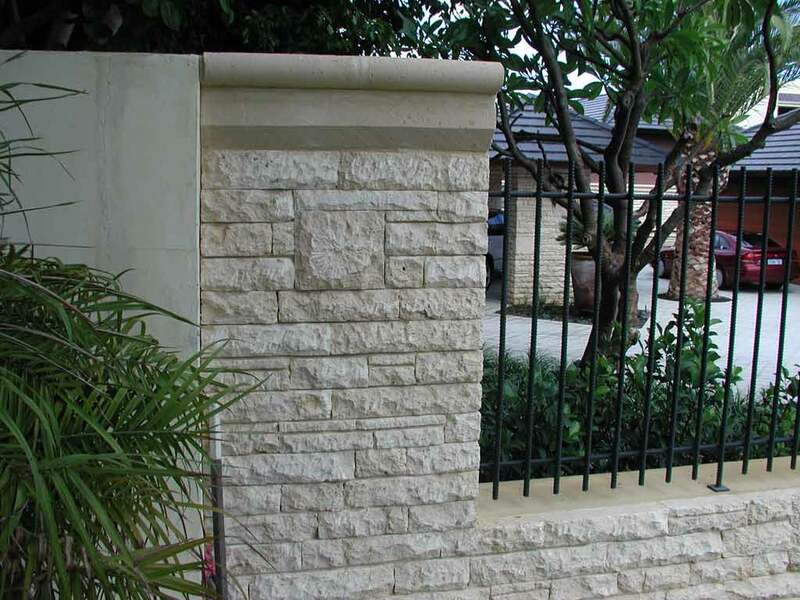 Tungsten cut face and perps, diamond cut edges. Lay limestone on a full bed of mortar and fill perp ends solidly. 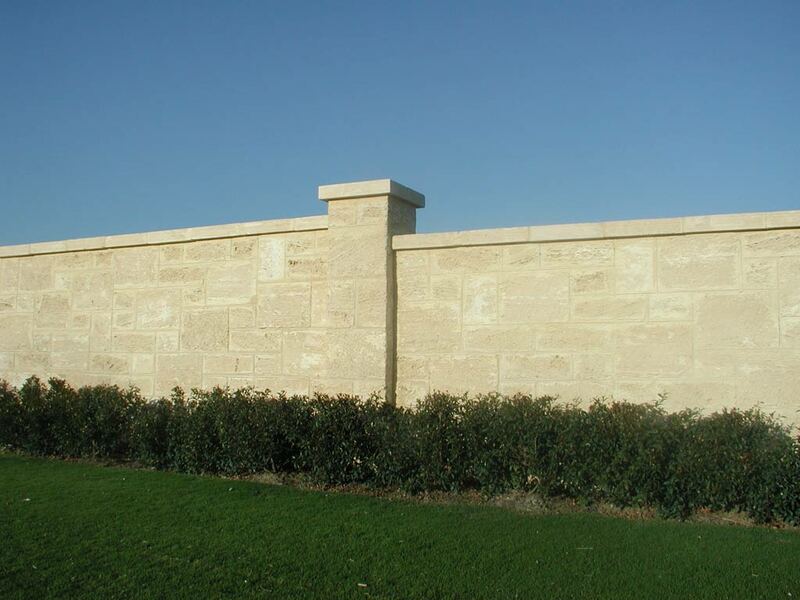 i) Set out stonework, plumb, level and properly bonded. 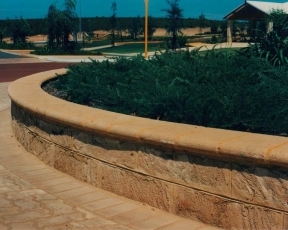 (See specified laying pattern). 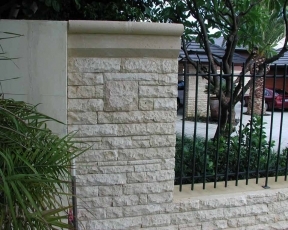 ii) Ensure face selection of each stone. iii) Mortar to comply with Australian standards. 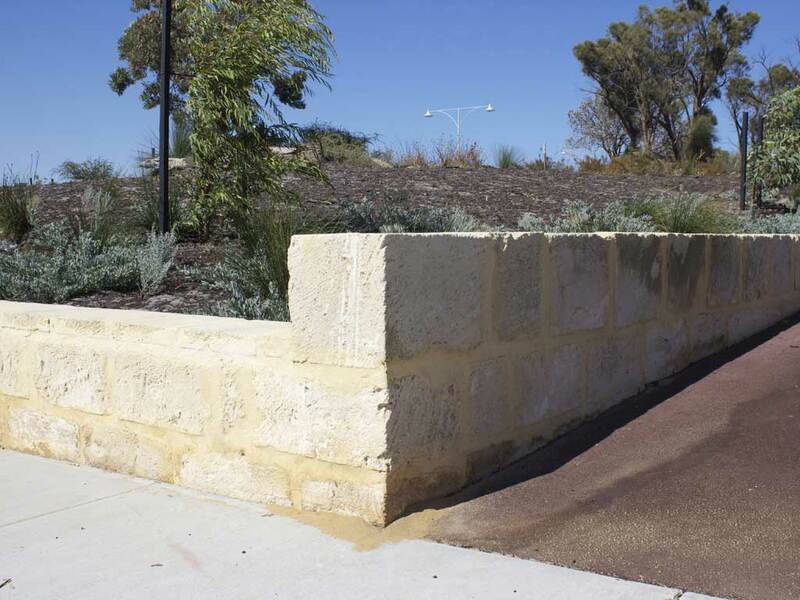 iv) Water to be scheme water.